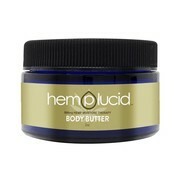 Hemplucid’s 250mg CBD product is made from whole plant CBD and combined in hemp seed oil. 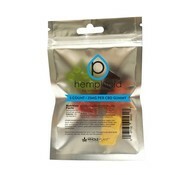 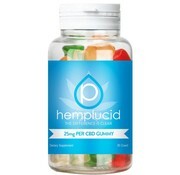 Hemplucid’s 500mg CBD product is made from whole plant CBD and combined in hemp seed oil. 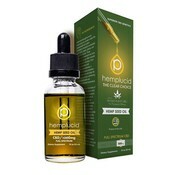 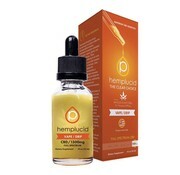 Hemplucid's CBD vape is made from whole-plant hemp, full spectrum - 500mg. 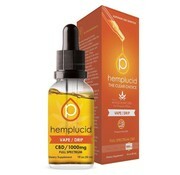 Hemplucid's CBD vape is made from whole-plant hemp, full spectrum - 1500mg. 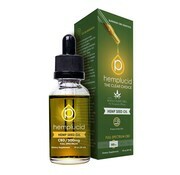 Hemplucid’s 1000mg CBD product is made from whole plant CBD and combined in hemp seed oil.